High Detailed Quality Texture Of The Cork Board. Stock Photo, Picture And Royalty Free Image. Image 8197932. Stock Photo - High detailed quality texture of the cork board. 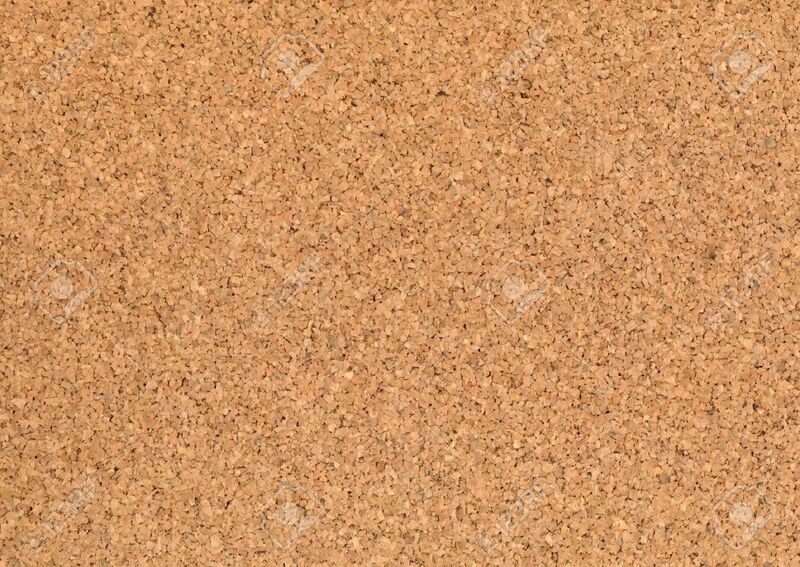 High detailed quality texture of the cork board.